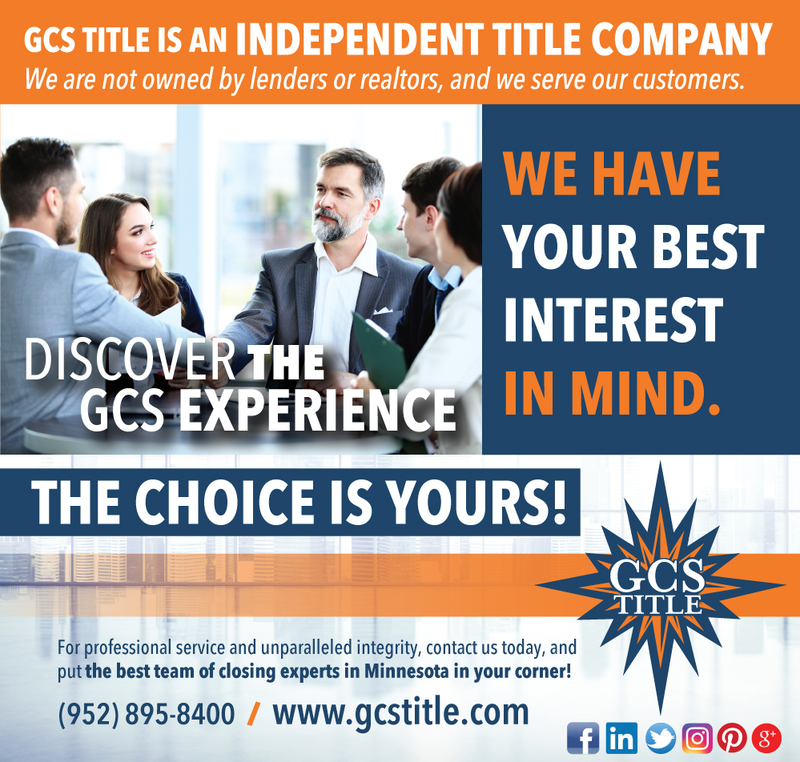 Because GCS Title is independently owned and locally operated, we have no ties to realtors or lenders, and no vested interest in transactions. 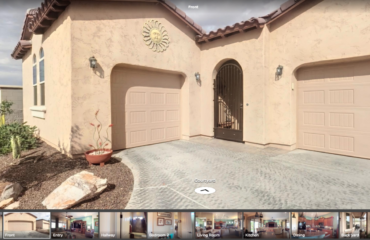 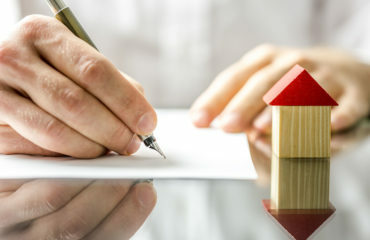 We are not owned by lenders or realtors, and we serve our customers. 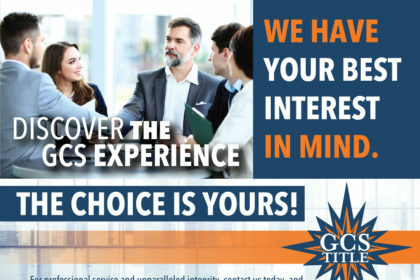 At GCS TITLE we strive to keep you informed and educated about the benefits of title insurance and the closing process to make sure the transaction is a smooth and positive experience. 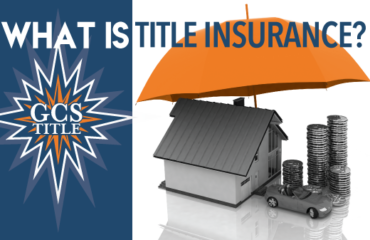 You have the right to pick an independent, local title agency that you can trust to handle what is probably the biggest financial transaction of your life.